Remote Start System - Bi-Directional * The ultimate convenience. 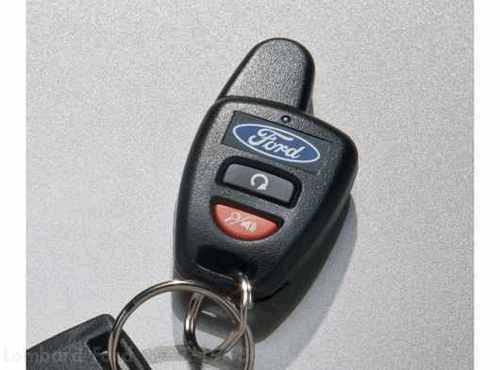 * With Fords newest remote start system, there is no need to see the vehicle to know that it has started. * Simply press the start button and when the engine starts up, the button flashes green and the keyfob beeps to confirm. * The system features Real Panic Sound, Progressive Car Find and can start/stop the engine from up to 1000'. * Includes One Bi-Directional Keyfob. 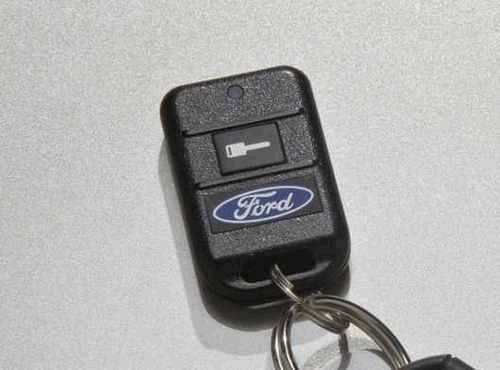 * On vehicles equipped with MyKey the engine will shut down when any door or trunk/liftgate is opened. Vehicles with PATS keys require the PATS Interface Kit, (8L3Z-19G365-BA) sold separately.